Tube 2018, Düsseldorf | GF ELTI S.r.l. 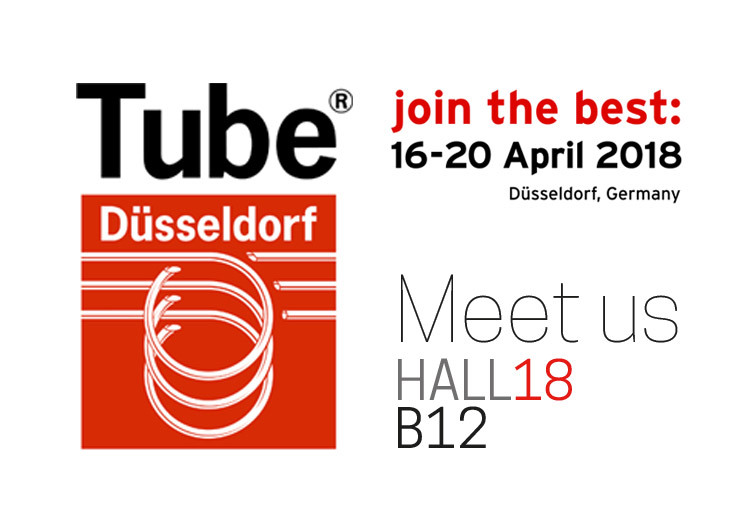 GFELTI will be present at the world's most important trade fair for the tube and tube processing industry: TUBE 2018! Meet us at Hall 18 - Stand B12, you will find our team ready to discuss your requirements and product specifications, and to find the solution that suits your needs.